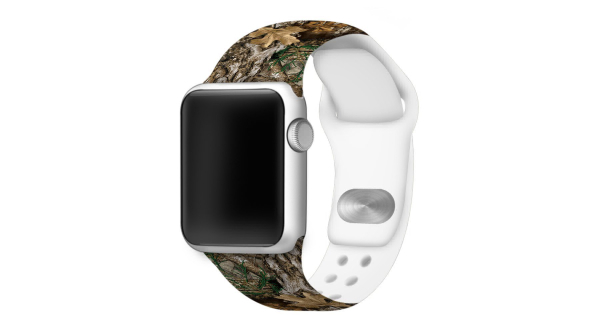 COLUMBUS, Georgia – The Realtree EDGE Camo Silicone Sport Band Compatible with Apple Watch is ideal for the outdoor enthusiast who appreciates both style and durability. The silicone band is made using durable silicone and stainless steel and provides a smooth, comfortable feel. Affinity offers bands that fit both the 38/40mm and the 42/44mm widths, which means the bands will fit the Apple series 1, 2, 3 and 4 watches. 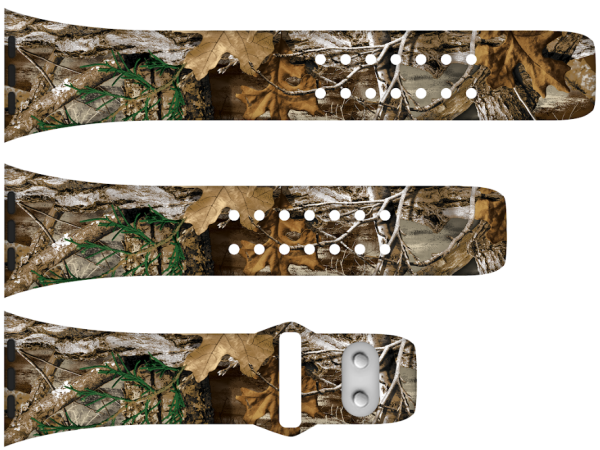 The silicone bands are shipped as a three-piece set that will fit a large range of wrist sizes.